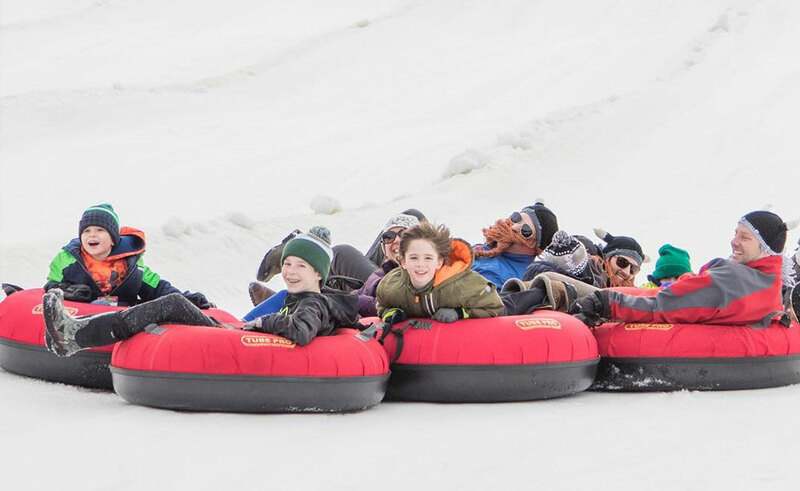 We’re ready for the 2018-2019 season of tubing at Cannonsburg! Call to reserve a date for your corporate event, group or private party. For groups of 20 or more, at least 2 weeks notice is appreciated. 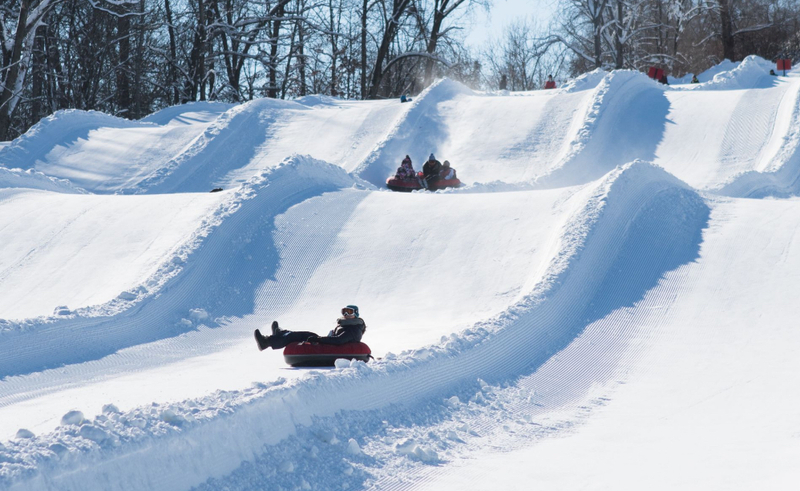 Our fast and fun tubing lanes are serviced by a state-of-the-art magic carpet, ensuring your group gets maximum laps! A waiver is required and participants must be 42″ tall. 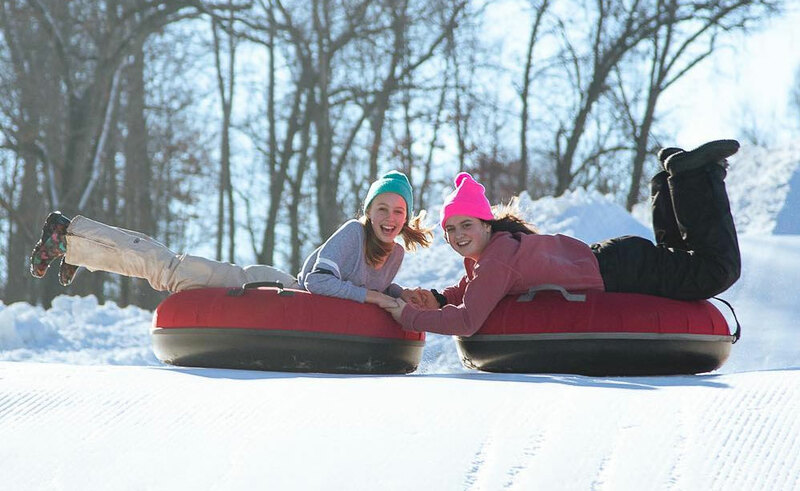 All participants must complete this form prior to tubing. Copies are also available at Cannonsburg.